The Di Biase family originate from the beautiful region of Campania in southern Italy. 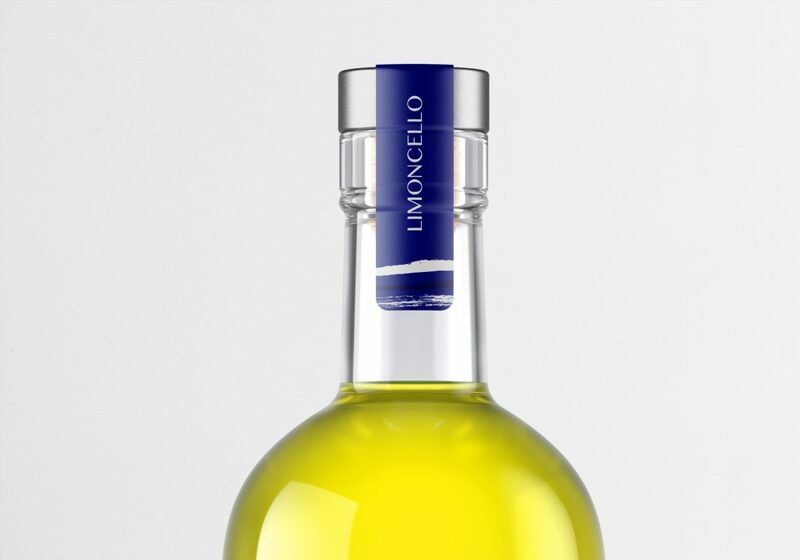 They moved in Mexico City in the 60’s, taking with them the artisanal knowledge of limoncello, inherited from generations past. 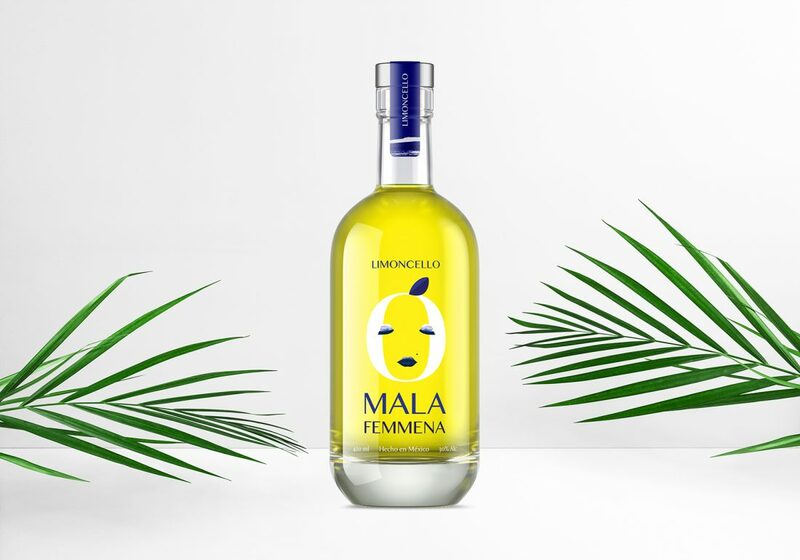 The Malafemmena limoncello encapsulates the distinctive sweet citrus flavours of the handpicked lemons, ripened on Italy’s Amalfi Coast in the humidity of the Mediterranean. 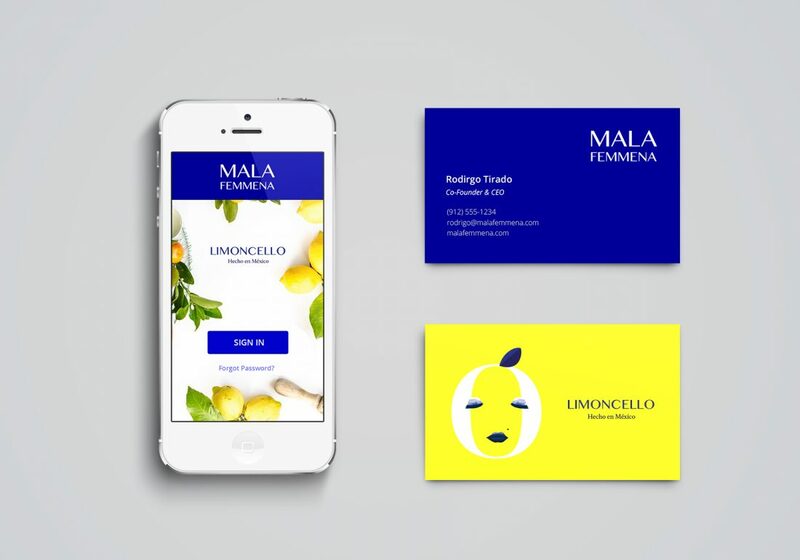 We have worked hand-in-hand with the Di Biase family to bring you Malafemmena limoncello, harnessing traditional techniques combined with a modern and fresh approach. The name Malafemmena comes from the song written by the Neapolitan actor Totò. A classic and very popular Italian song of the Canzone Napoletana. 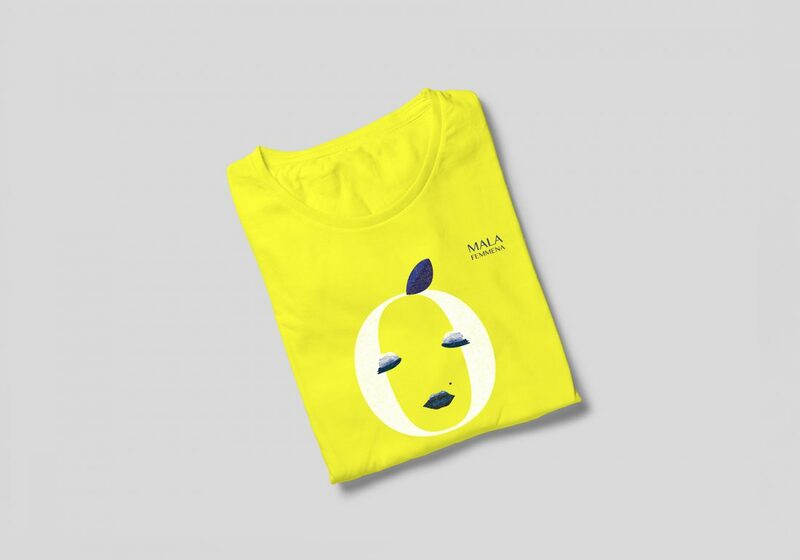 We have developed a fresh new identity for this brand, taking inspiration from the Italian word Malafemmena, meaning bad girl. The bright and colourful bottles are very distinctive. 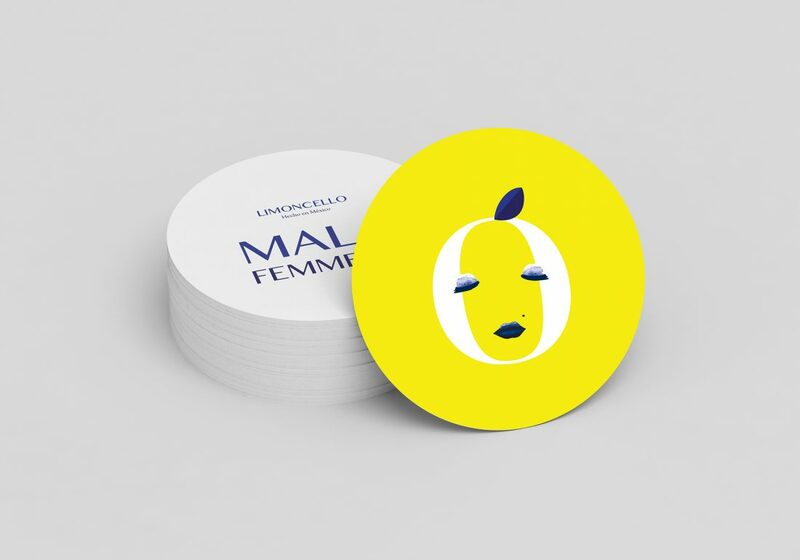 On the label, the letter ‘O’ in the name is used to create a recognisable central logo and takes the form of a lemon, as well as a sassy woman’s face. The Mediterranean blue combined with white and yellow transport you back to the south coast of Italy in an instant. This strong brand identity is carried through to the packaging, the displays and all promotional material.